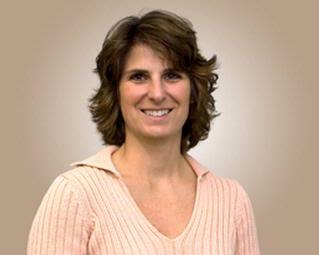 Lauri Carrier, M.D., is a board-certified Pediatrician who has been practicing in the Rochester area since 1994. She completed her medical school and pediatric training in Rochester. Her special interests are in behavior and nutrition and she enjoys running, tennis, gardening and watching her 4 children's many sporting events.